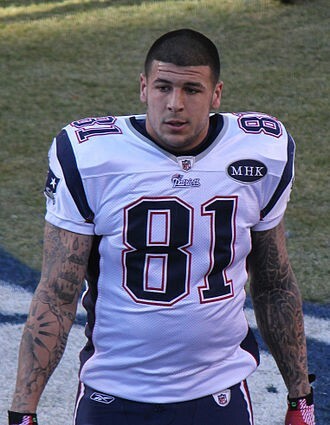 Aaron Josef Hernandez was November 6, 1989. He passed away on April 19, 2017. Aaron was a football tight end. He played football at University of Florda and was a member of BCS National Championship team. He was drafted by the NFL New England Patriots.